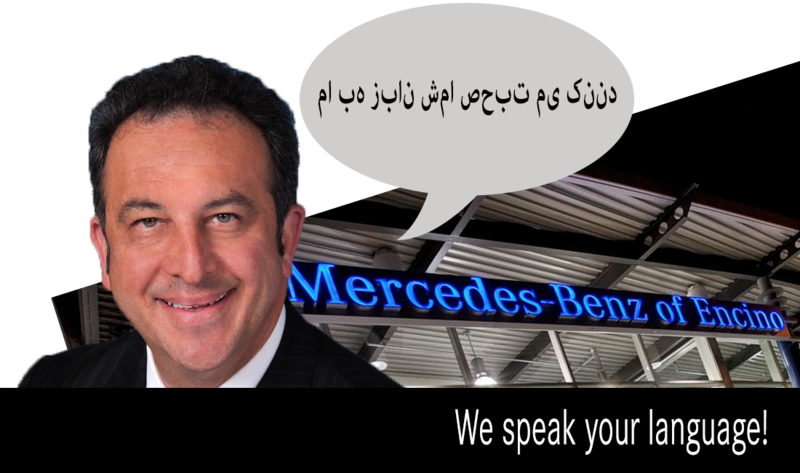 Our Persian Mercedes-Benz of Encino Team Members are Ready to Assist You! You know the E-Class as the quintessential Mercedes-Benz. But do you really know it? The boldly reimagined 2014 E-Class brings together the Mercedes-Benz traditions of quality, craftsmanship, and innovation in ways you’ve never seen before. And if you find yourself staring, it’s quite all right. From the 577 horsepower of the E 63 AMG® to the soul-stirring lines of the newly redesigned E-Classs Coupe, the 2014 E-Class was designed to be noticed. * Excludes all options, taxes, title, registration, $905 transportation charge, and dealer prep fee.